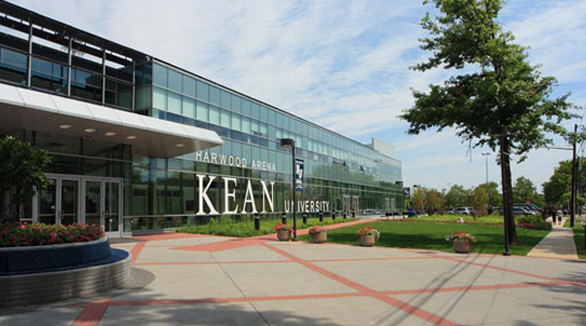 Cerami & Associates’ audiovisual team worked with HOK on the new Harwood Arena and sports complex at Kean University in New Jersey. 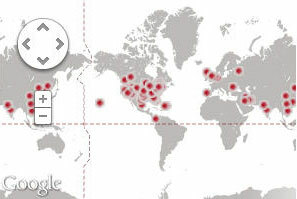 Our work focused on the basketball arena which allows for 3,200 Cougar fans. 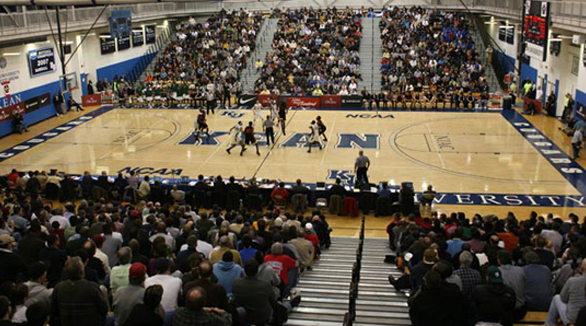 Our audiovisual team designed a sound system for a NCAA- Division II basketball arena that is capable of providing announcements and music reproduction for games and sporting events as well as other events held at the arena. 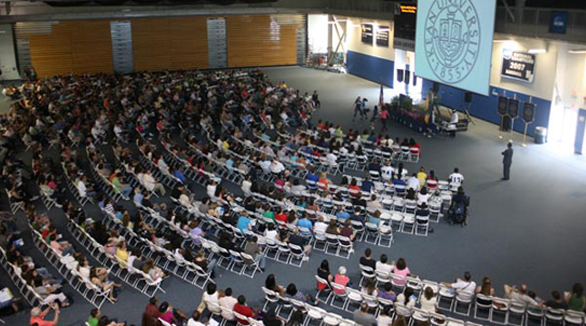 The system is zoned and able to accommodate multiple types of events and programs simultaneously.